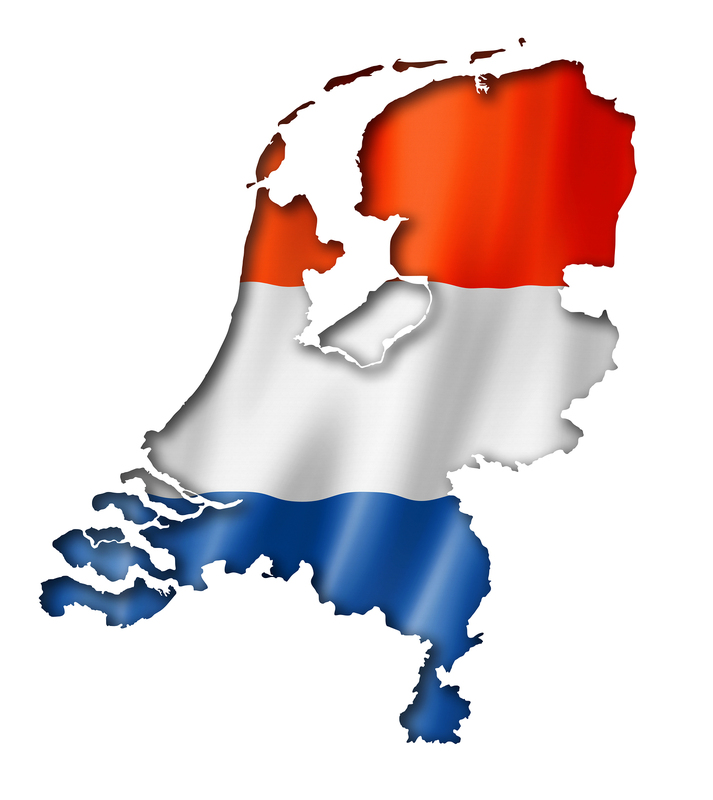 ‘Van Genderen Opleidingen B.V.’ has organized Standard and Advanced level international Certification Training Programs in Schema Therapy (Individual and Group Therapy) in the Netherlands. From 2018 the offer has been expanded with a complete Training programme in the areas of children, adolescents and their parents. In addition we organise specialised Training Courses on Cluster C, workshops about Imagery Rescripting, Chairwork, Angry modes, Depression and The Healthy Adult. On-site company training is also available. Offers basic courses, follow-up courses and workshops for (specialist) therapists, psychologists and others who have to deal with individual and group therapy. In addition, the Academy offers supervision and learning therapy.